We offer the best gym class ever. We train together. We sweat together. We support and push each other. Together we become strong. Here are the training sessions for the next seven days. Our clients schedule their classes online through this online scheduler. New clients can sign up here to try a class -- the first one is on us. We offer the best – and hardest – 60-minute workout in Pittsburgh. Like the training offered to premier athletes, each training session combines strength with cardio and agility work. 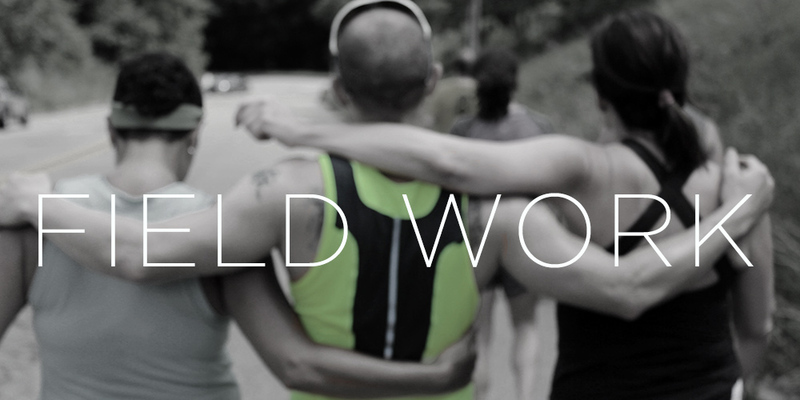 Best of all, no two workouts will ever be the same. 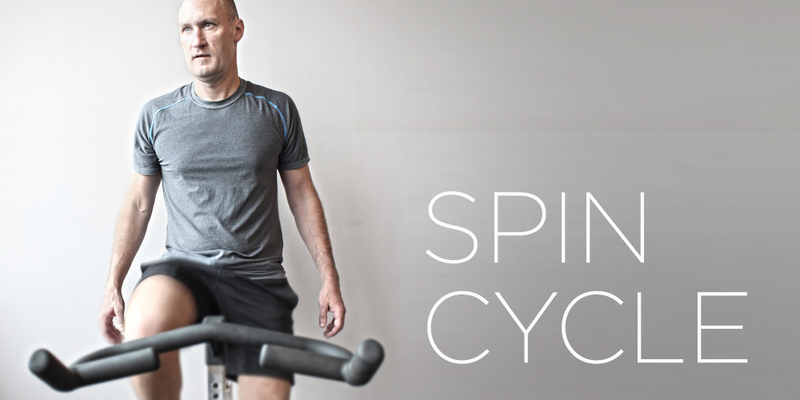 We offer our clients spin classes to compliment their overall fitness routine. Spinning is a great cardio workout. Experienced bikers and novices can participate together and be equally challenged. Besides we like the loud music and great songs. A strength and cardio class using a unique combination of Physio-Balls, weights, and stability exercises. This is fun, low impact way to increase your muscular endurance, muscular strength, and core body. We try to get outside whenever we can. While our gym is spacious, there are many activities that can only be properly done outside. CAF is happy to be located alongside a public park which we access frequently. Field work tends to be some of the most challenging and rewarding work we do. From sprinting to distance running -- from tire pulls to hill climbing -- the field work lets us take our conditioning to new levels. 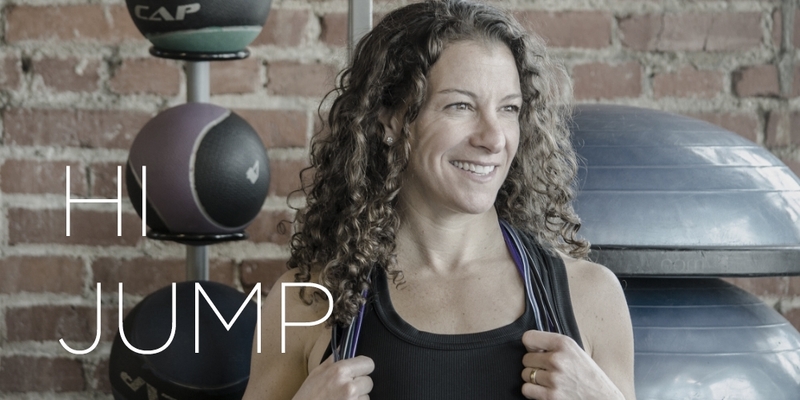 When the frost comes, we heat up the studio with a 90-minute, high-intensity jump rope class. Jumping rope is considered the best cardio-vascular work, compared to running or biking. Jumping burns about 11 calories a minute. The class is for both beginners and advanced jumpers. Participants will be taught the basics as well as advanced footwork. Age 5 to 105 invited -- fun for any age.